Delhi Tourism invites you to the Gardens of Five senses Delhi's only theme garden spread over 22 acres. 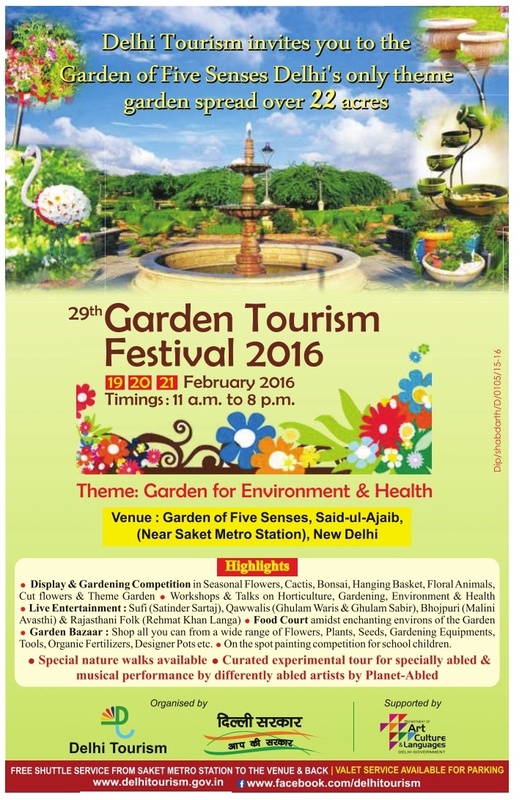 29th Garden Tourism Festival 2016. 19 to 21st February 2016. 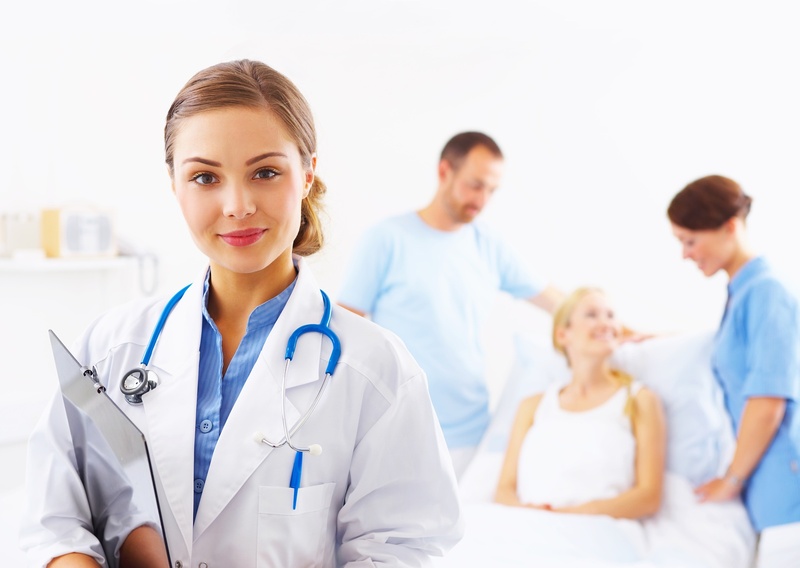 Venue: Garden of Five Senses, Said-ul-Ajaib, (Near Saket Metro Station), New Delhi. Highlights: Display & Gardening competition, Live Entertainment, Garden Bazar, Food Court.